The remains of late highlife musician, Anokye Supremo, popularly known as Daddy Lumba Jr, has finally been flown down. A video circulating on social media shows Anokye’s casket being lifted from an airplane. His manager, Isaac Kobina Zakk, had already made his fans aware his body would touch down on Monday afternoon. 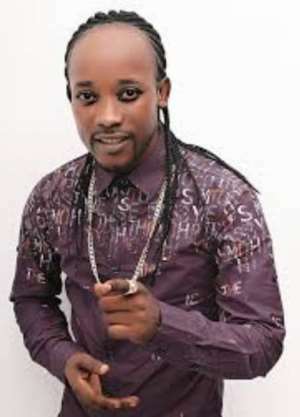 Anokye Supremo died after undergoing a brain tumour surgery in an Indian hospital.